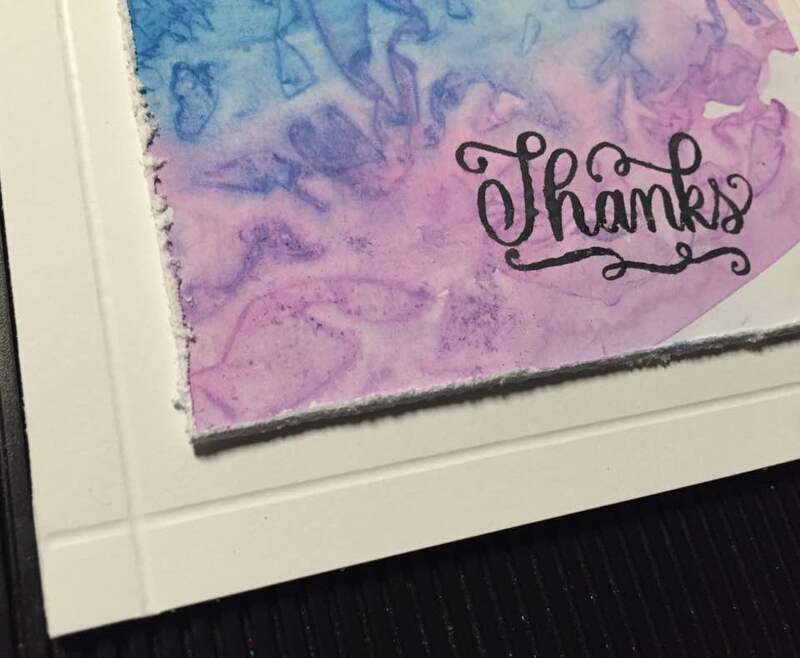 For the October CTMH Technique Blog Hop, we will feature Watercolor techniques. 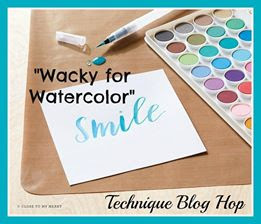 I'm excited to see the variety of paper crafting ideas produced using watercolors that we will find on this hop. If you are coming from Haley Dyer at The Inky Scrapper you are on the right track. In case you get lost, you can also get a complete list of participants on Melissa's blog right HERE. 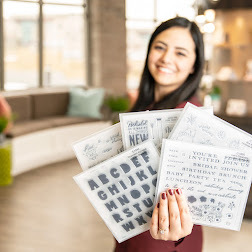 This month we have approximately 11 Close to My Heart Consultants sharing their creations using watercolor techniques along with a variety of other great CTMH products. To enjoy this hop is quite simple to do - just click on the link at the bottom of the post on each blog to move to the next one. Here we go! 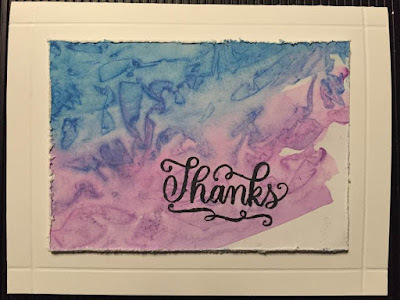 I could easily get lost in the fun of watercolor - it is wacky in the variety of effects achieved and the unpredictable nature as one color runs into another or it's smooshed together or you cover it with crinkled plastic wrap to get the marbled effect that I got with the blues and purple. I also framed the painted portion with embossed lines. to see what kind of fabulous art she's created. 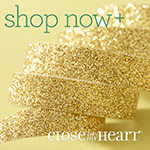 Be sure to drop a comment, we enjoy the encouragement. 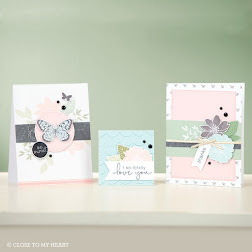 I love your card! The colors really pop with your technique. You really did a great job! Very pretty! I can't wait to try this! 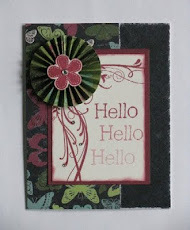 Cute card! Love this technique. This is a fun card, I'll have to look up the marble technique and try it out. This is such a fun card! Love the look of the plastic smooshing!